Milwaukee, Wis. – February 20, 2019 – On Sunday, March 10, families are invited to paint and sketch their stories with the Milwaukee Art Museum at Kohl’s Art Generation Family Sundays: Every Picture Tells a Story. From 10 a.m. to 4 p.m. on March 10, families can explore how art tells stories by dressing up and sketching each other, painting portraits, and experimenting with traditional materials, such as charcoal and paint. Inspired by the stories within the exhibition Bouguereau & America, the cost to attend Kohl’s Art Generation Family Sundays: Every Picture Tells a Story is included in Museum admission. Thanks to Kohl’s Cares, Museum attendance is free for kids ages 12 and under. Visitors are also invited to tour Bouguereau & America with the accompanying Family Guide throughout the event. The Wisconsin Conservatory of Music Suzuki Strings Program will perform American fiddle tunes and music by French composers as a nod to the French origins of Bouguereau from 11 a.m. to 11:40 a.m. Local musician Steve Girman will share songs and stories, from 12:15 to 12:40 p.m., connecting storytelling and music. The students of Burleigh Elementary School will perform orchestral selections under the wings in Windhover Hall from 1:30 to 2:30 p.m.
Local photographer Corey Fells will lead a photo-story-based art activity with visitors between 11 a.m. and 3 p.m. as well as display his work. Art made by fifth-graders from Burleigh Elementary and Golda Meir will be on display as well. 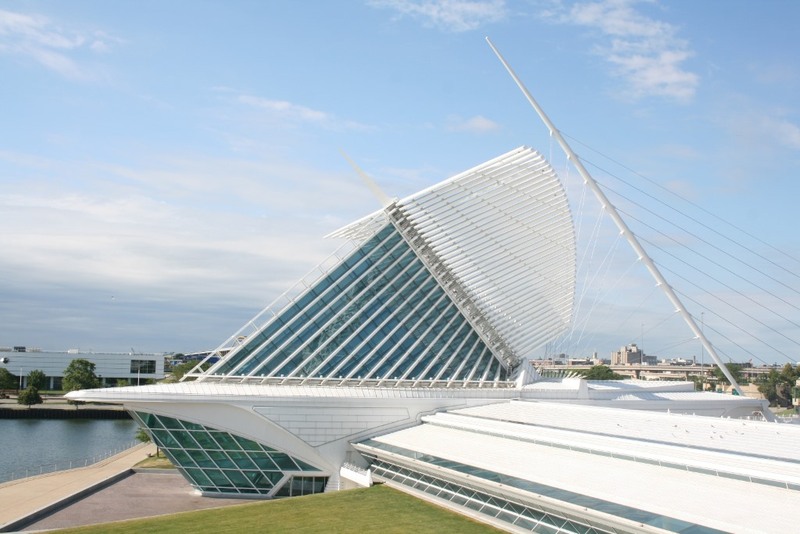 Also on March 10 during the event, the Milwaukee Art Museum is hosting a reunion for graduates of any age from the Museum’s Junior Docent School Program. Schools from around the Milwaukee area have been sending third- to fifth-grade students through this popular program for regular art education and interpretation for more than 40 years and this is the first time all graduates have been invited to meet. All Junior Docents are invited to bring artwork they created, share their experiences, sign the “yearbook” and more. Former junior docents should contact Sarah Ozurumba, sarah.ozurumba@mam.org, for more information. Families can experience art together at Kohl’s Art Generation Family Sundays, the Museum’s special event with hands-on art-making activities, performances, and more, which happens five times a year. For additional information, visit mam.org/artgeneration.